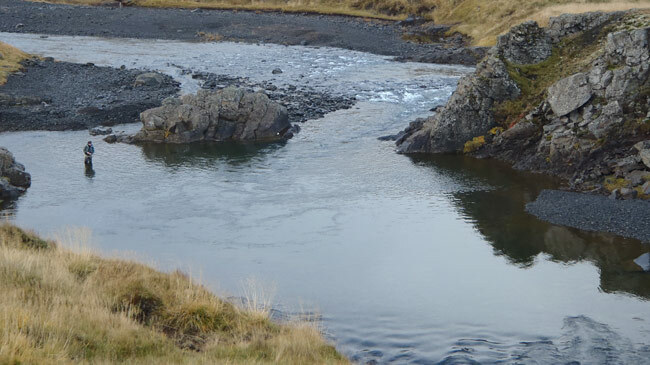 Location: appr.2 hours drive from Reykjavik, North. 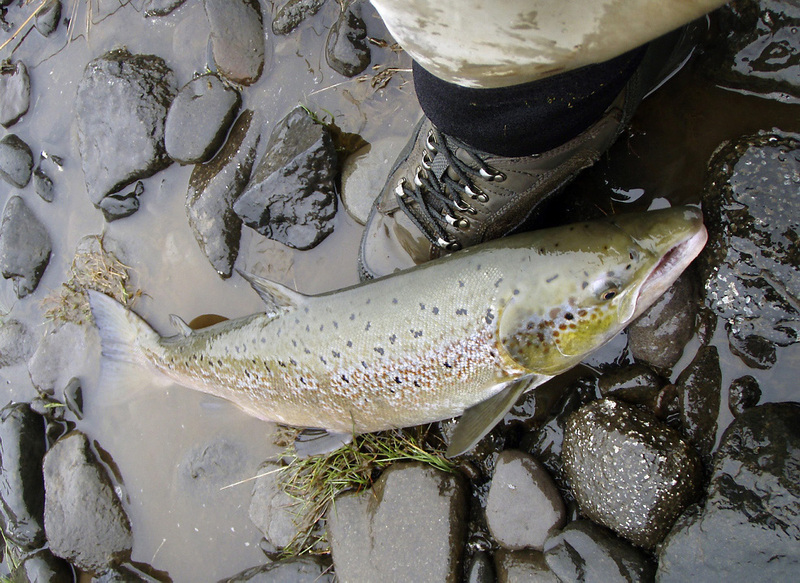 Season: July 1. to Sept 30. 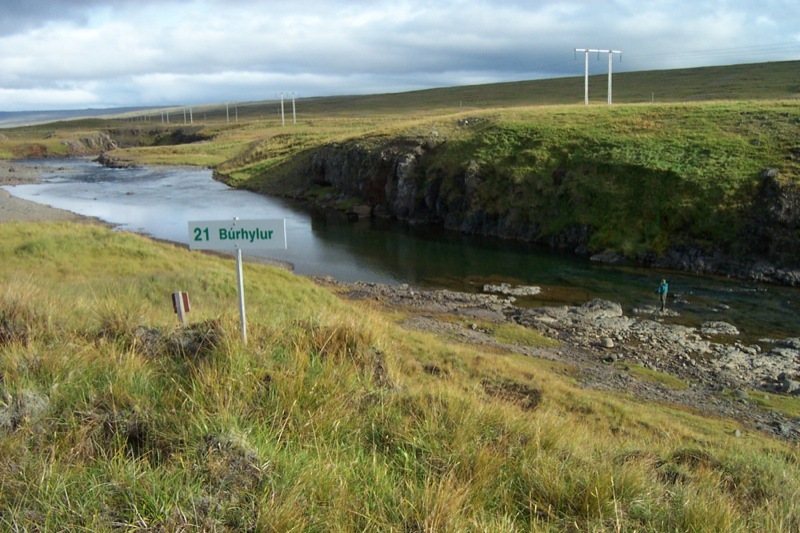 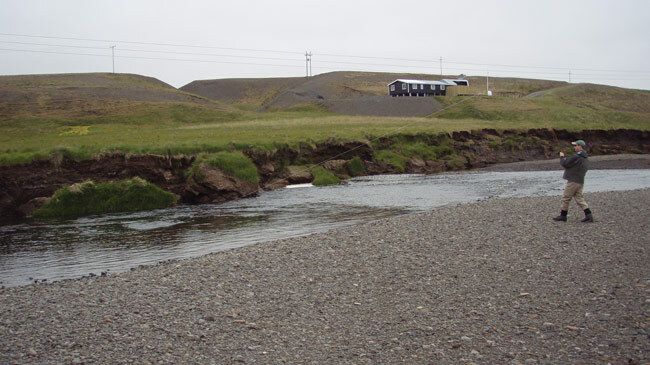 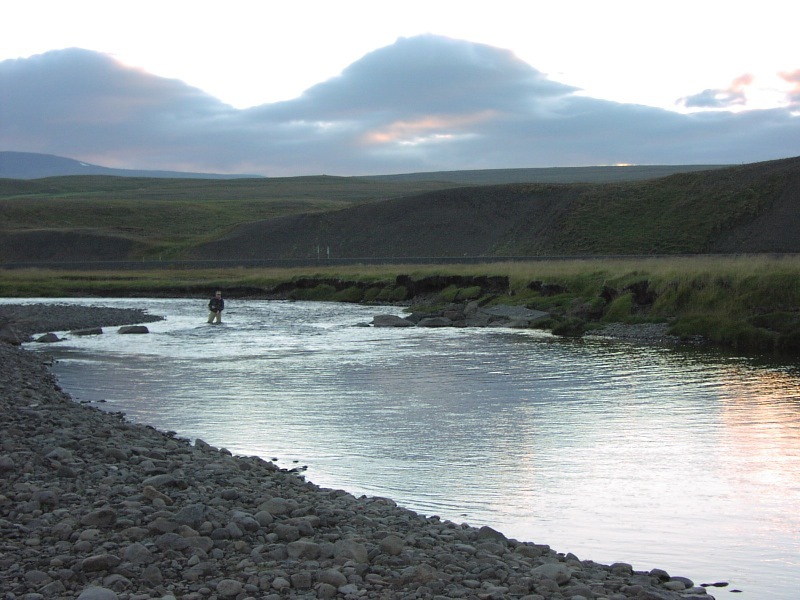 Hrutafjardara river is an excellent 3 rod river in the north of Iceland known for its great salmon fishing. 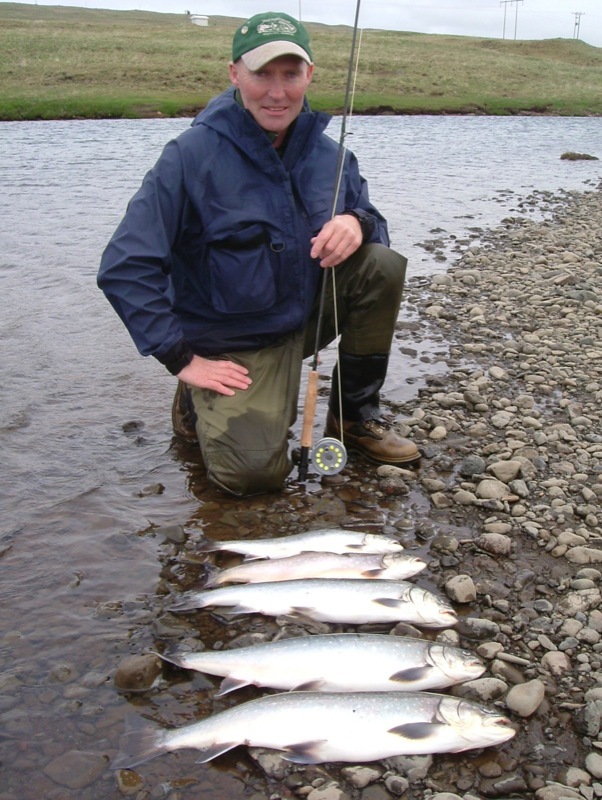 Catches have tended to be variable in the past, but the smolt-releasing work has made the river far more consistent. 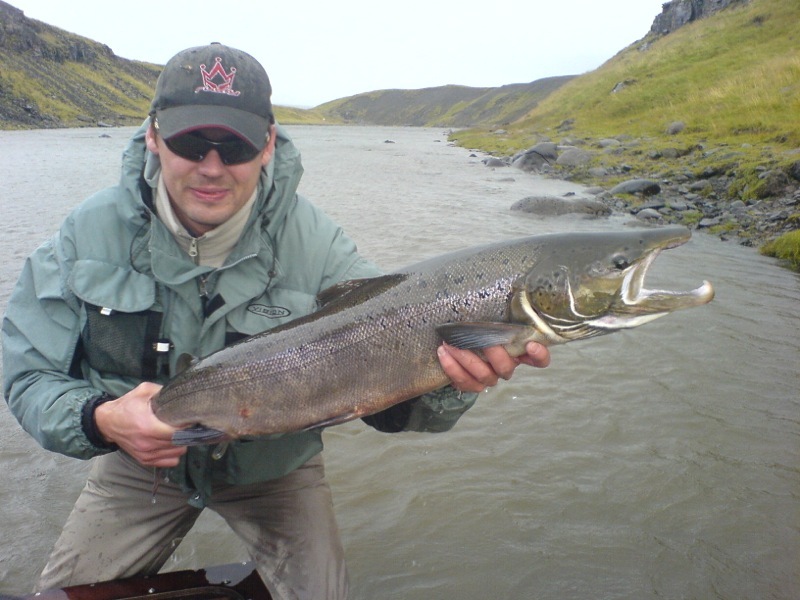 The average catch ranges between 400 and 600 (702 in 2013 – a new record), depending on water height during the summer. 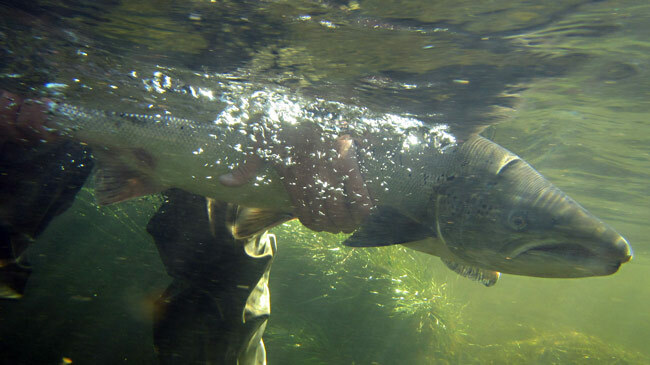 There is also the bonus of some excellent char fishing in the lower pools, and these fish often run to 4lb and 5lb, or more. 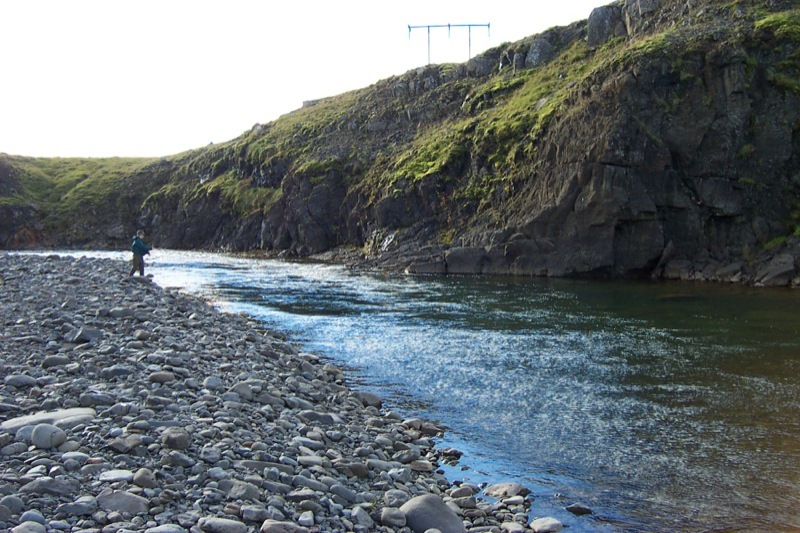 The river is relatively small, making it the perfect stage for some fantastic sight fishing for salmon with single handed rods and small flies. 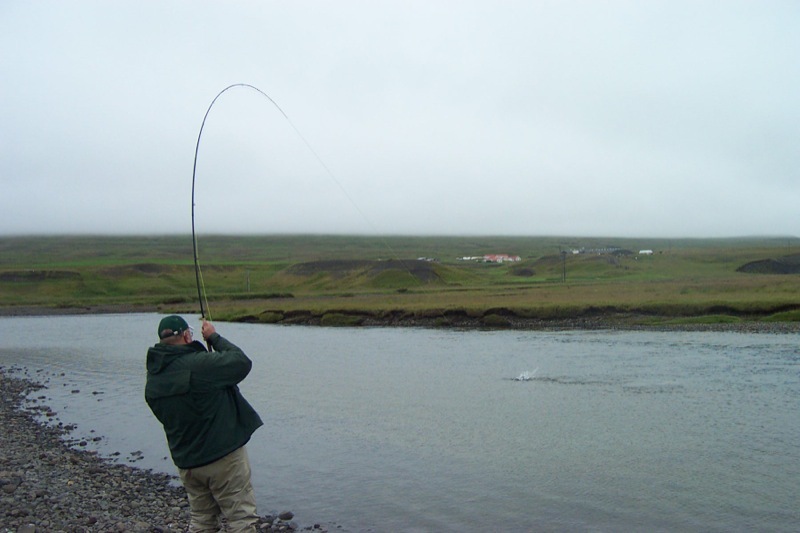 Hitching is a very effective style of fishing on the Hrutafjardara, a method considered by many as the most entertaining form of salmon fishing. 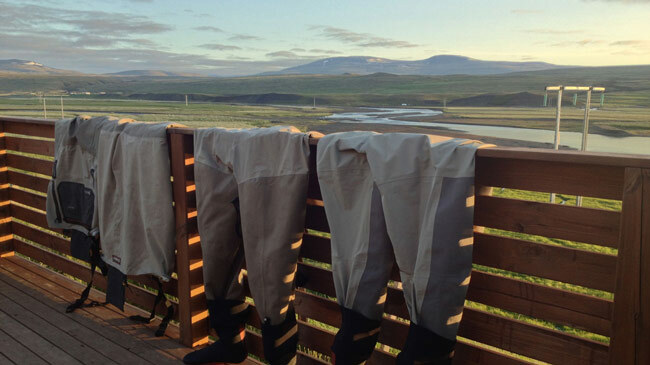 Hruta’s comfortable lodge is close is situated adjacent to the lower pools. 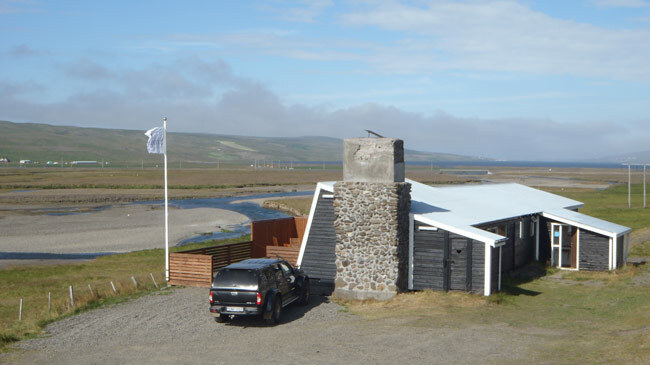 The interior is recently refurbished and comprises four bedrooms, sitting room with nice fireplace, fully equipped kitchen, a drying room for waders, etc., and an extended veranda with a hot tub. 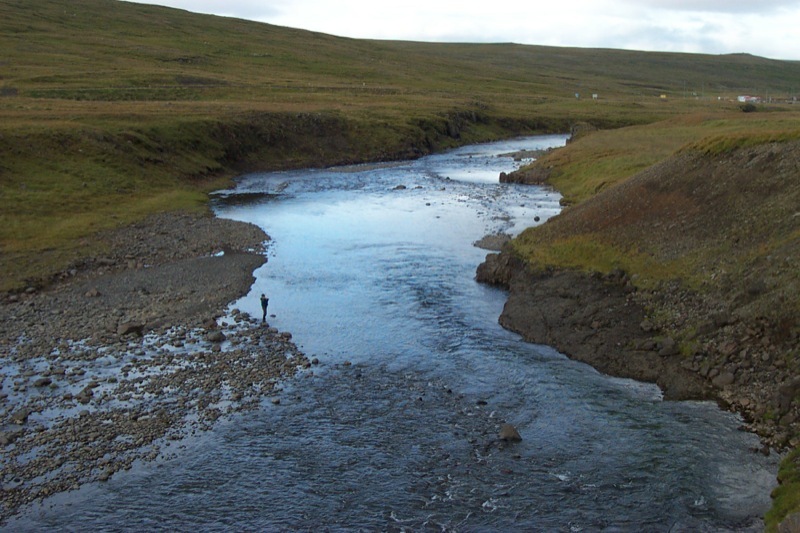 The leaseholder of the Hrutafjardara River is the Angling service Strengir.